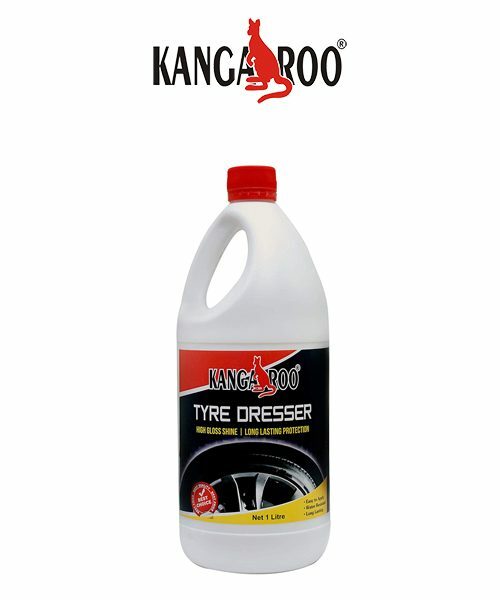 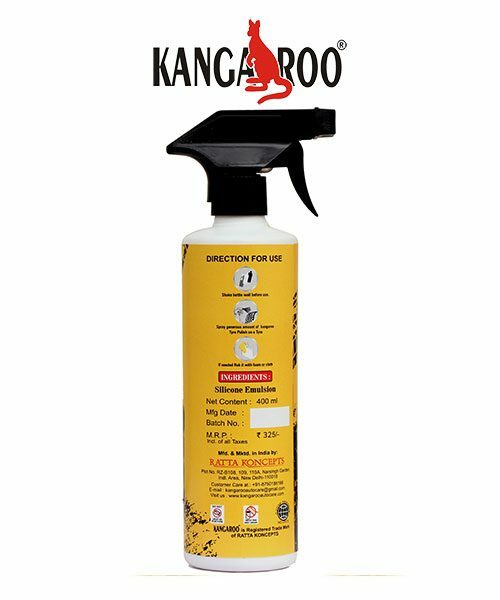 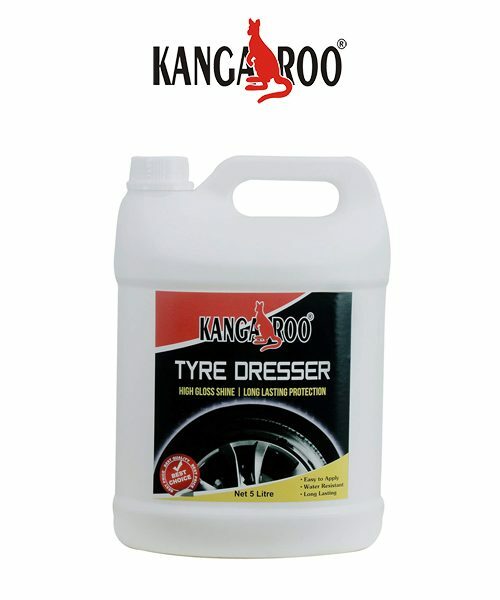 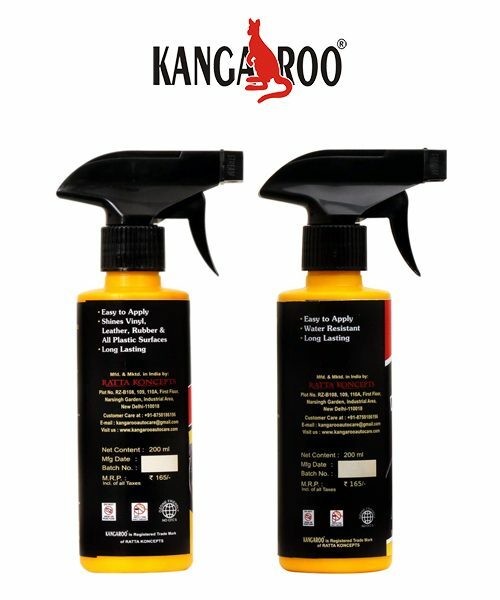 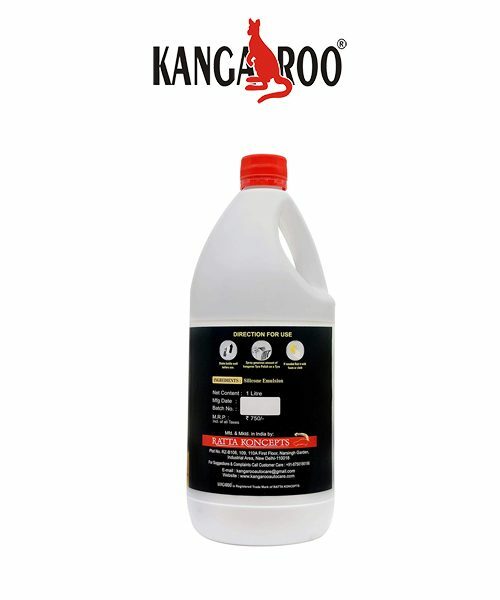 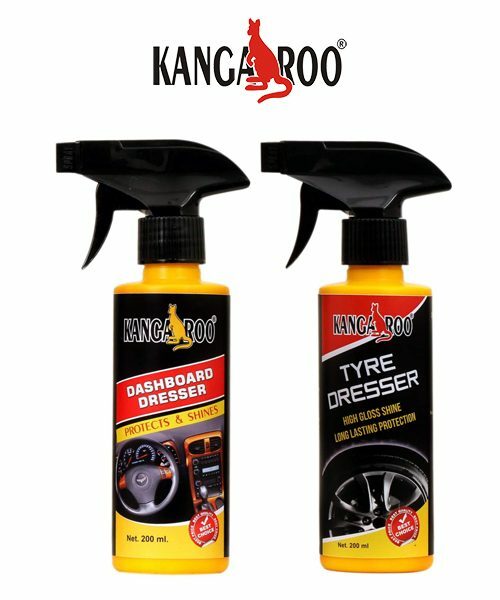 Kangaroo tyre dresser is ideal for an automobile owner who wishes to keep his or her vehicle clean. 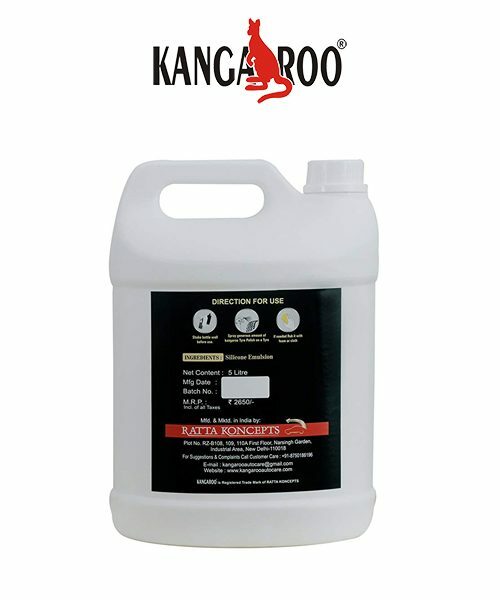 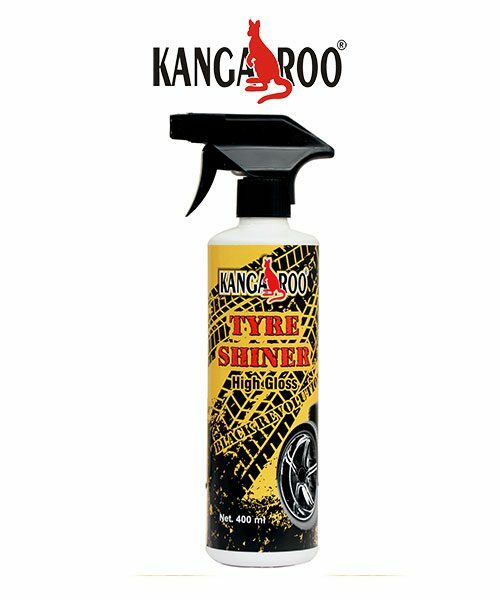 Kangaroo tyre dresser powered by German technology offers super rich shine that does remain for a long period of time. 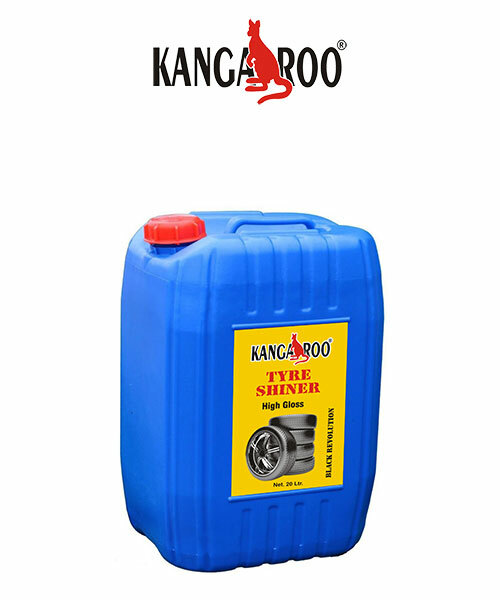 It even helps you in nourishing the tyre to safeguard the fluctuations in tyre temperature at high speeds.